Rangeley Lakes Heritage Trust, along with co-sponsor Maine Audubon, is pleased to announce the first annual Rangeley Birding Festival, to be held June 7-9, 2019. This inaugural festival will honor the late John Bicknell. The Rangeley Lakes region is the premier birding destination for rare and sought-after species in New England. Deep in the heart of Maine’s lush boreal forest, Rangeley provides a convenient hub to find northern specialties like Black-backed Woodpecker, Spruce Grouse, and Boreal Chickadee, as well as breeding warblers including Cape May, Bay-breasted, and Mourning. 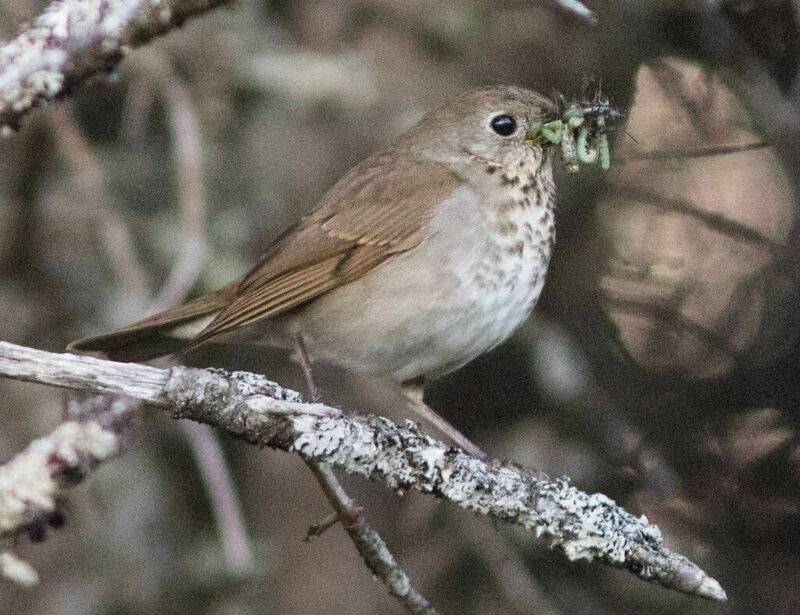 One of the trips offered – a day hike on Saddleback Mountain – will focus on Bicknell’s Thrush, one of North America’s rarest and most localized breeders. What sets the Rangeley Birding Festival apart from all others is the breeding grounds. While other festivals hope to catch birds as they migrate through, in Rangeley they’ve reached their destination and are on territory. This means that birds are more reliable and displaying different behaviors than in migration. No other festival in New England provides such convenient access to so many boreal birds. The Festival features highly skilled guides who are excited to share their knowledge of rich bird life that flourishes at the intersection of northern forest, stunning, clear lakes and the High Peaks of western Maine. For more information about the festival, the guides, and John Bicknell, go to http://www.rlht.org/birding-festival or call Gina Sawin at (207) 680-0611.